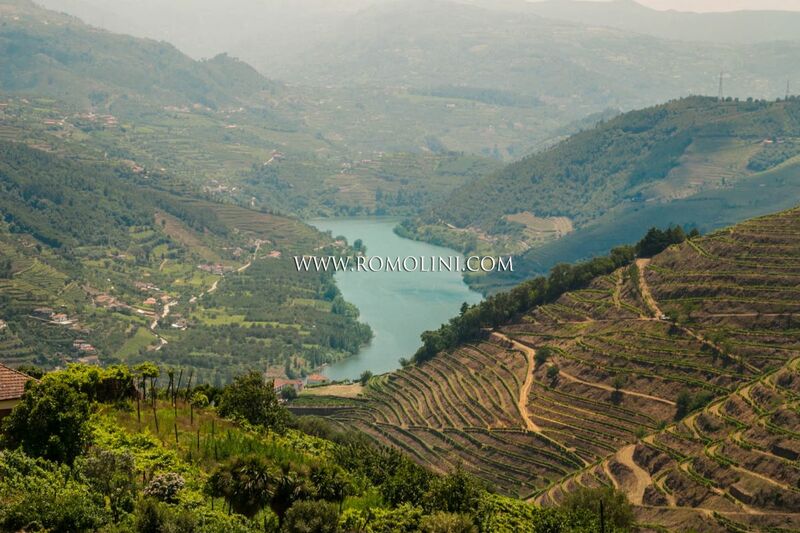 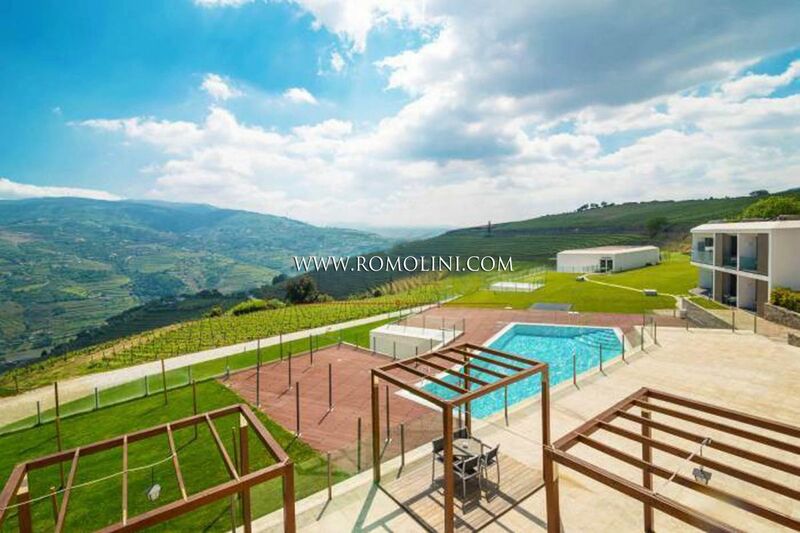 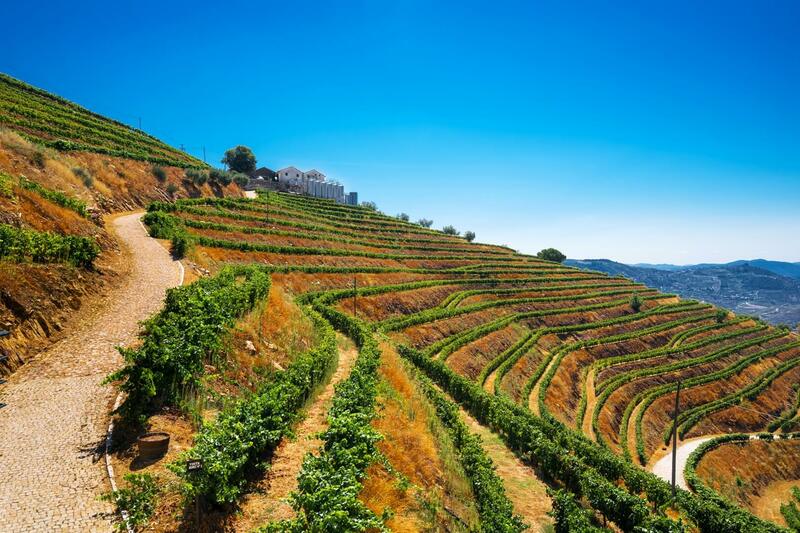 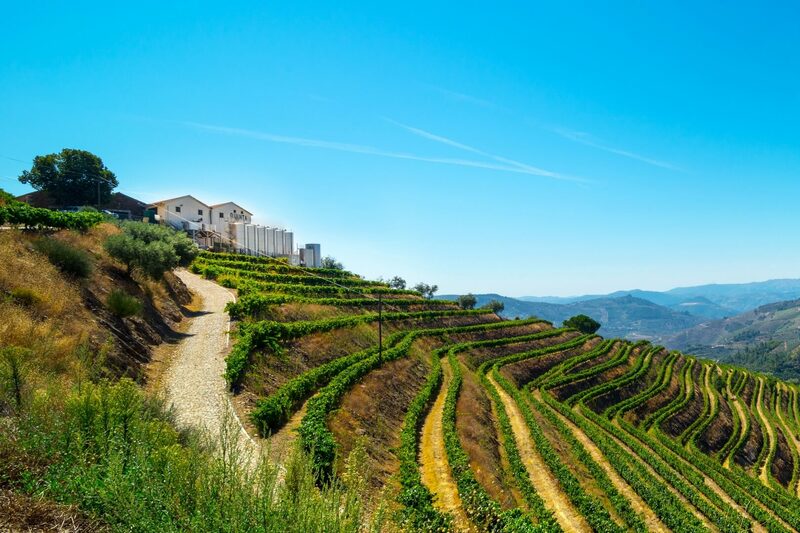 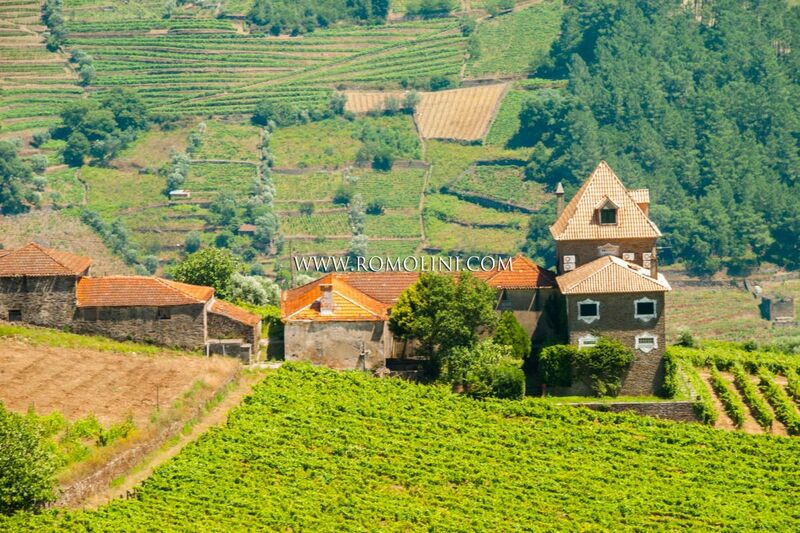 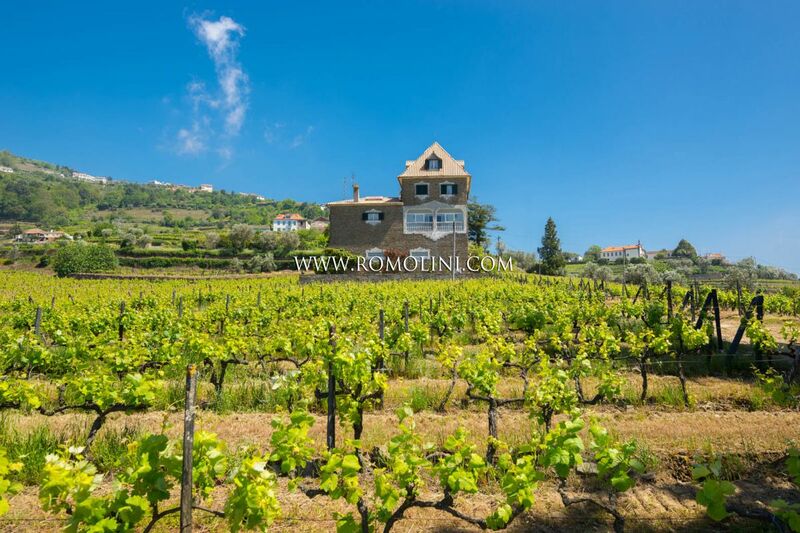 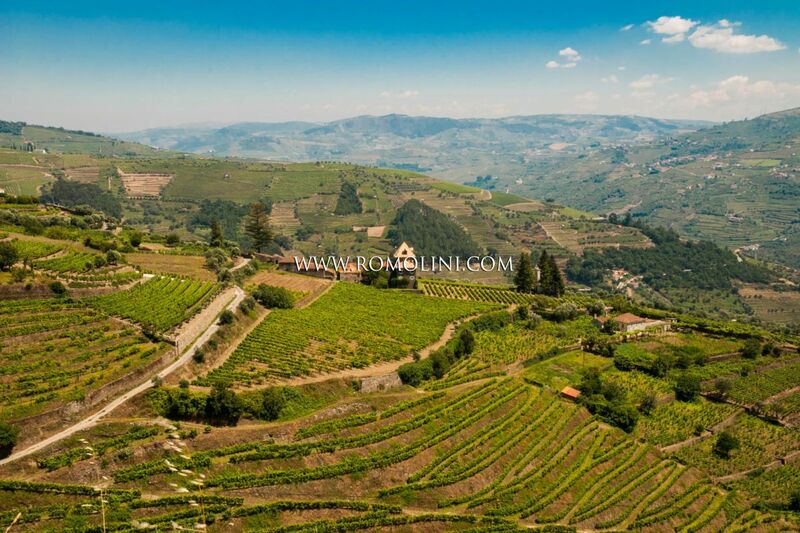 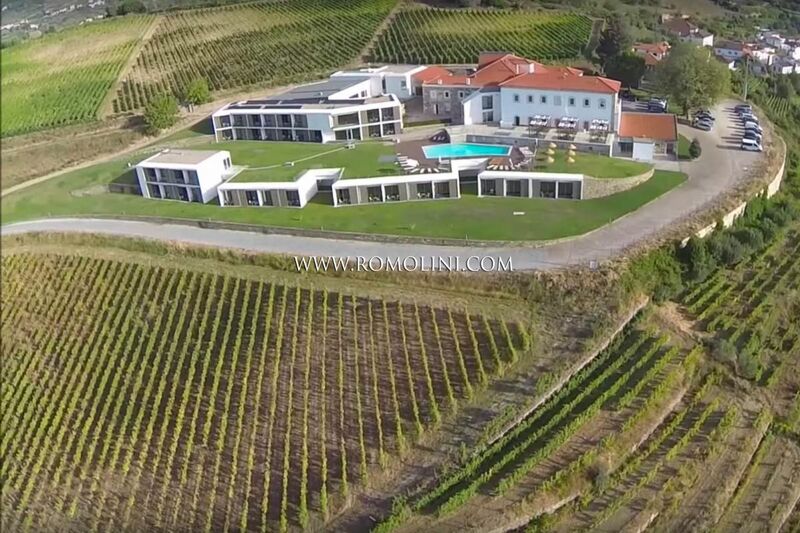 Looking to buy or sell vineyards, winery or a property with wine production in Portugal, Porto, Douro Valley, Spain, Italy, in France or in Napa Valley? 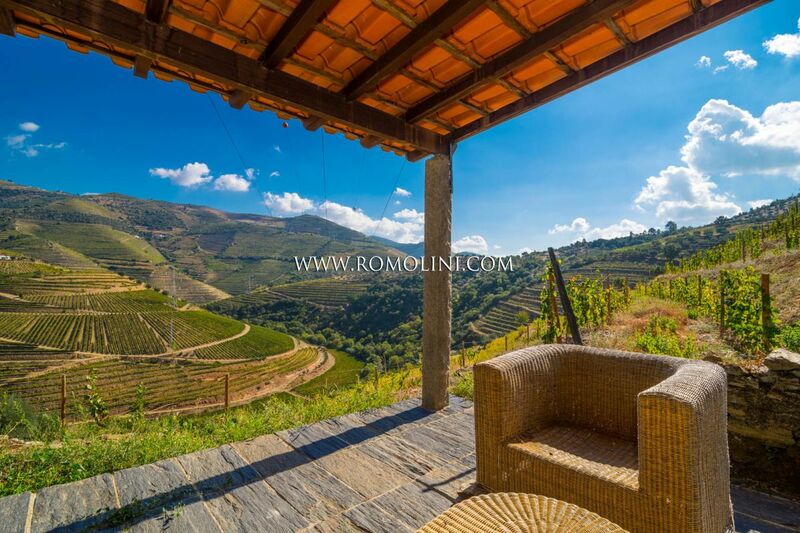 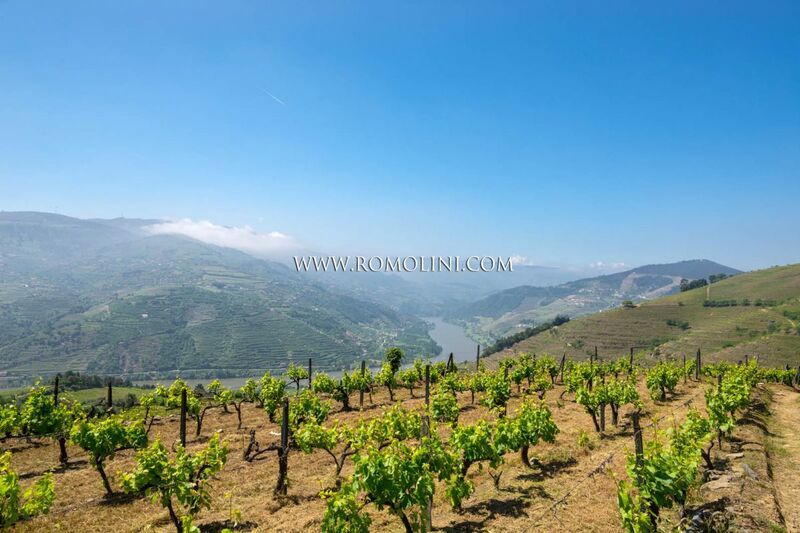 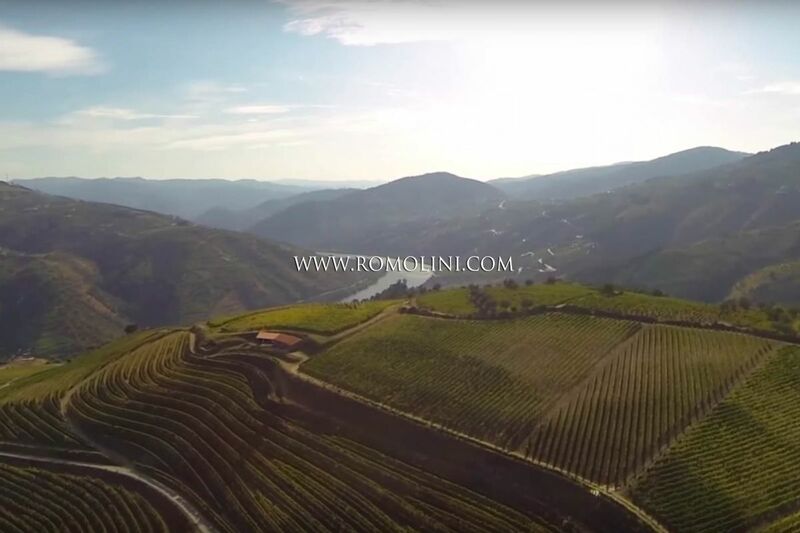 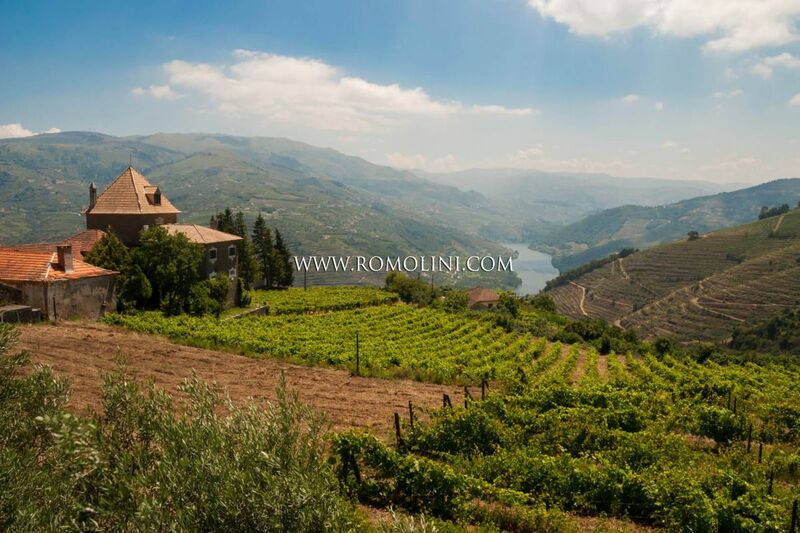 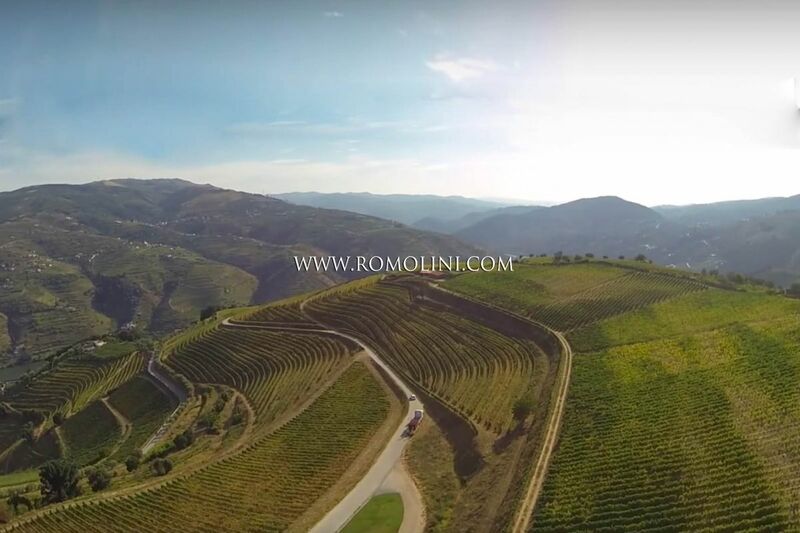 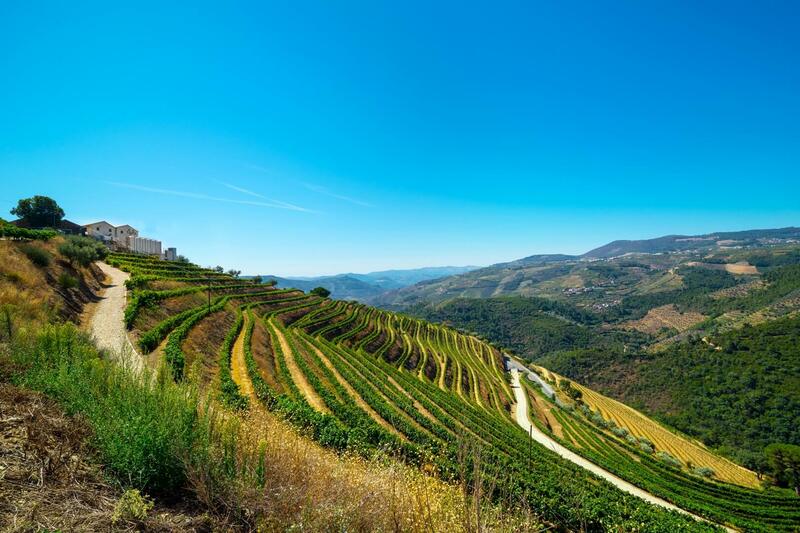 We offer you an exclusive selection of vineyard properties for sale in the wonderful countryside of the Douro Valley if you are looking forward to investments opportunities, wine estates, castles and modern wineries in one of the most famous wine-producing regions of Europe. 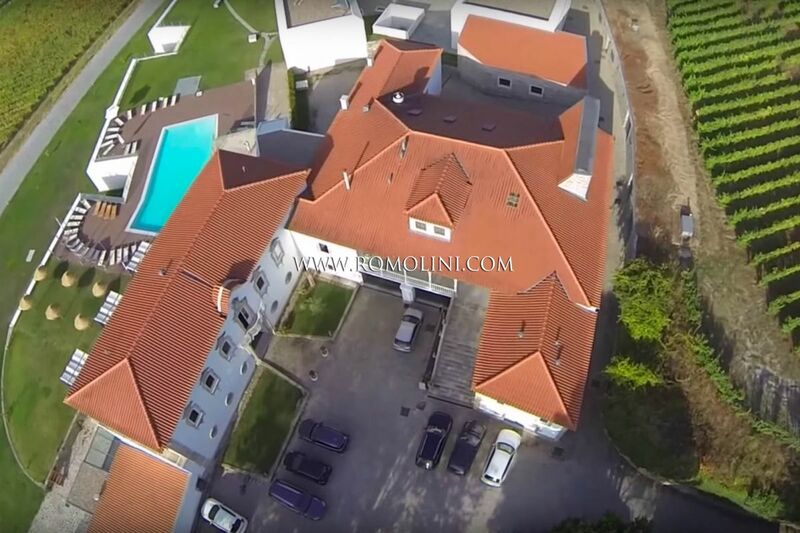 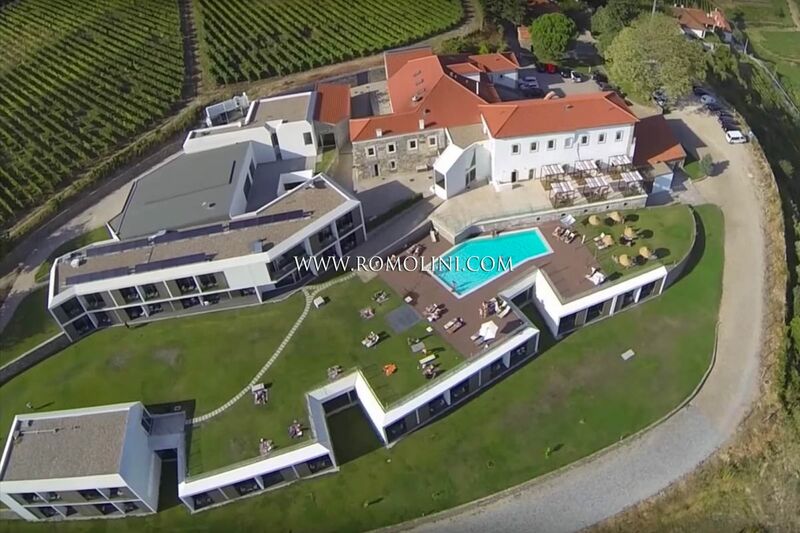 Our selection includes fine luxury hotels, quintas with vineyards and luxury villas for sale in the beautiful and sunny countryside of Portugal. 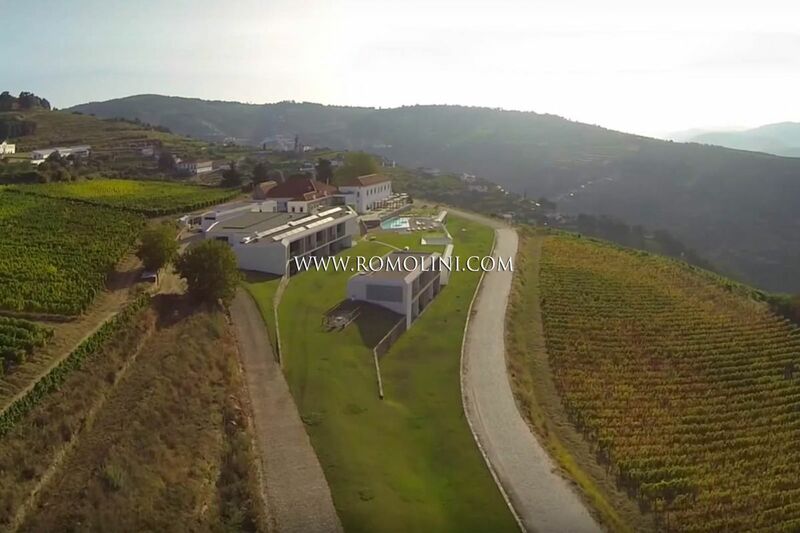 Among the many wines produced in the Douro Valley, the following are worth a special mention: Porto, Alvarinho, Loureiro, Arinto, Encruzado, Bical, Fernão Pires, Moscatel, Malvasia Fina, Touriga Nacional, Tinta Roriz (o Aragonês), Baga, Castelão, Touriga Franca, Trincadeira (o Tinta Amarela), Alvarinho, Trajadura, Loureiro e Pedernã. 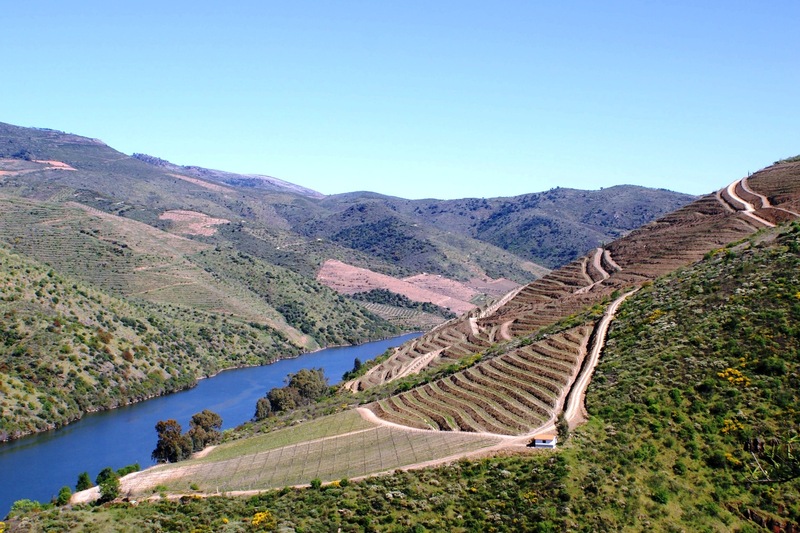 The headwater of the river is in Spain, but the Douro crosses the whole Iberian Peninsula, ending its course in the Atlantic Ocean on the Portguese coasts, near the renowned city of Porto. 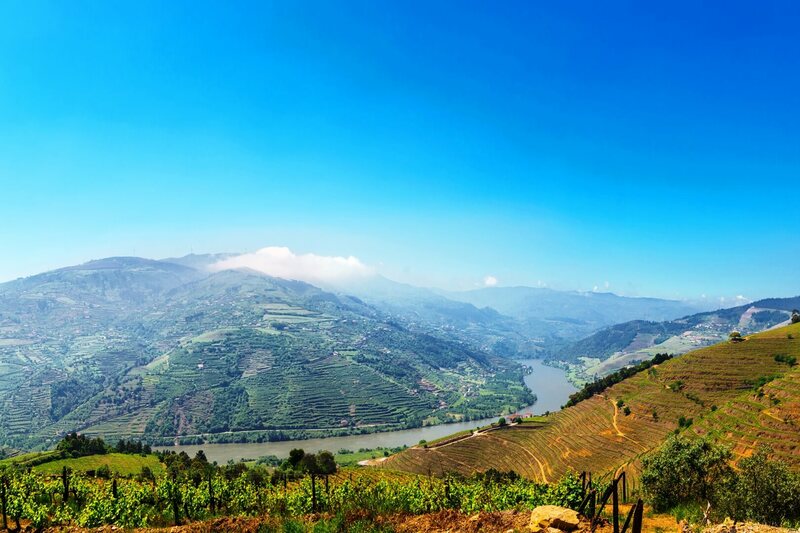 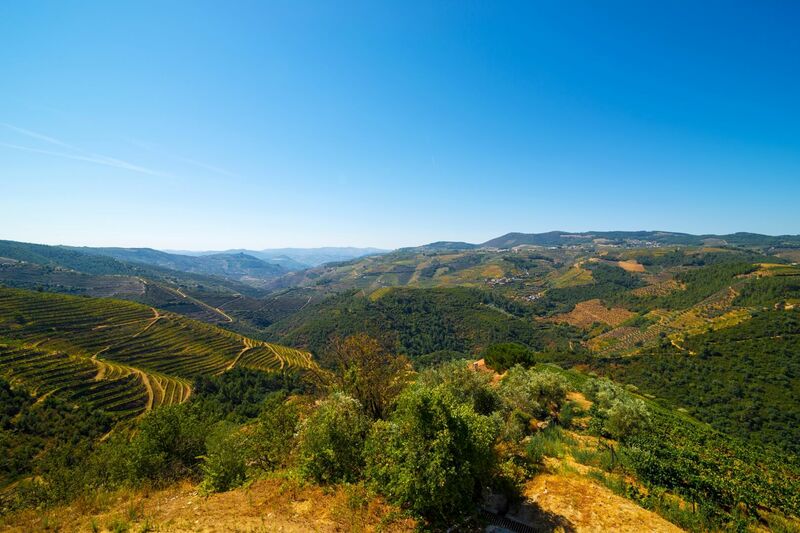 Along its course, the Douro originates a beautiful valley where, century after century, a flourishing production of Porto wine has developed flanked by secondary production of almonds and olives. 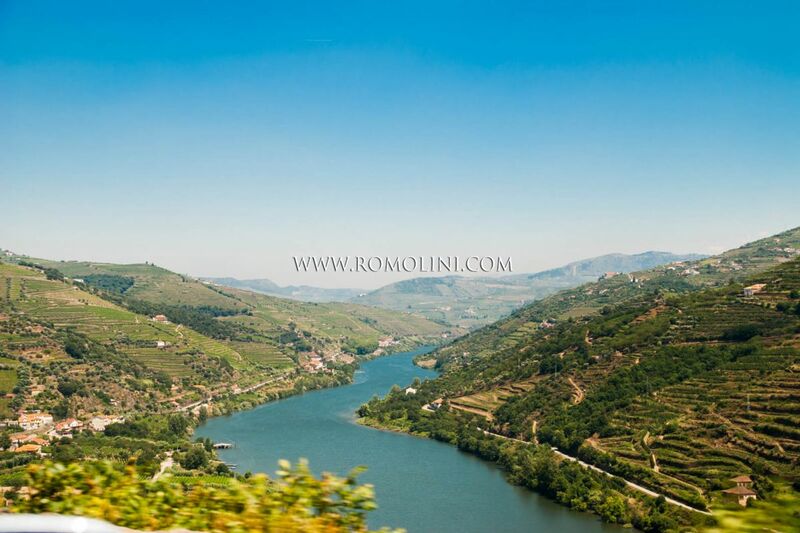 The most important cities along the course of the river are Soria, Almazán, Aranda de Duero, Tordesillas, Zamora, Miranda do Douro, Foz Côa, Peso da Régua, Lamego, Vila Nova de Gaia and Porto. 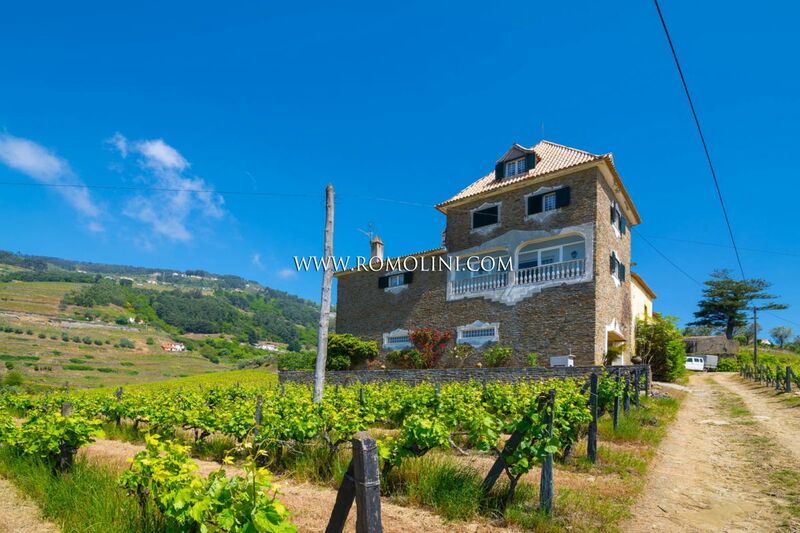 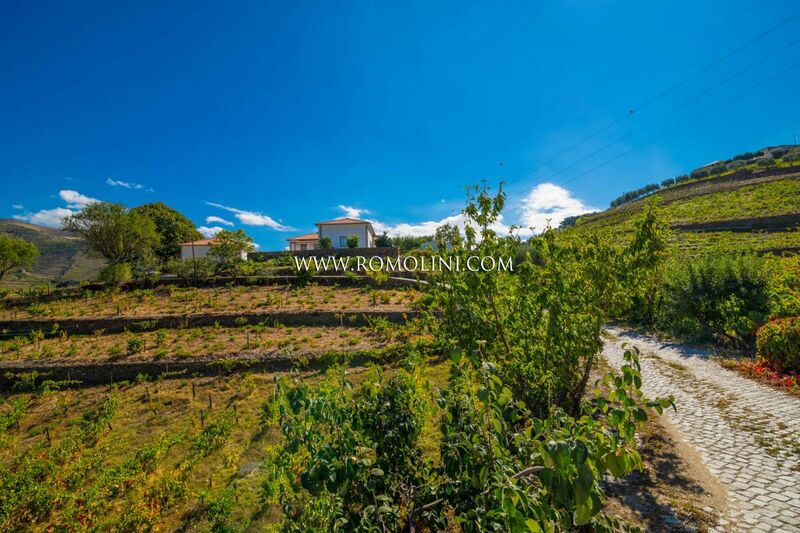 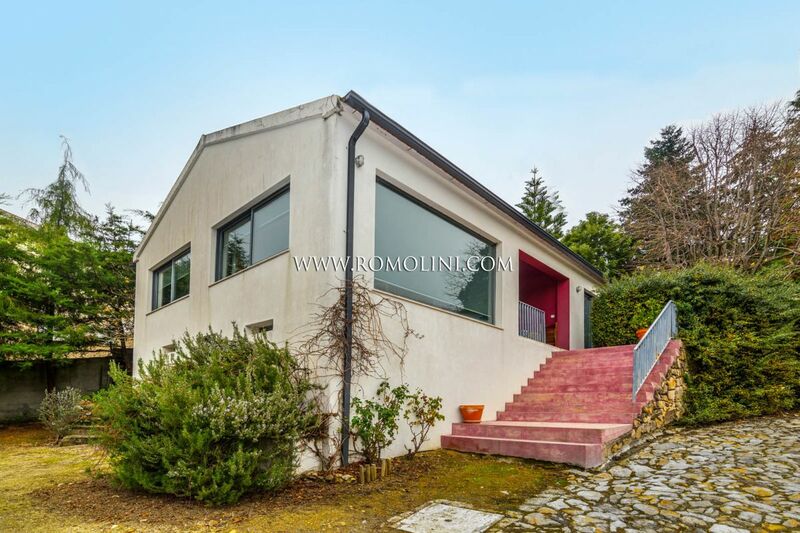 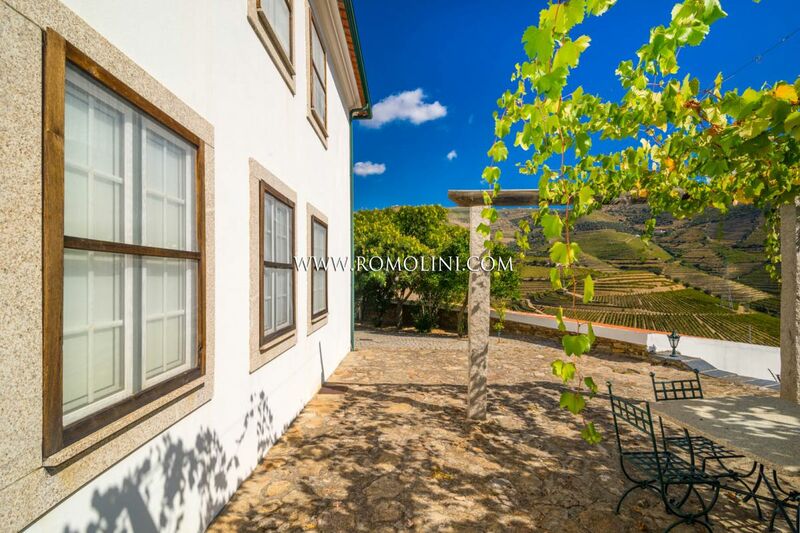 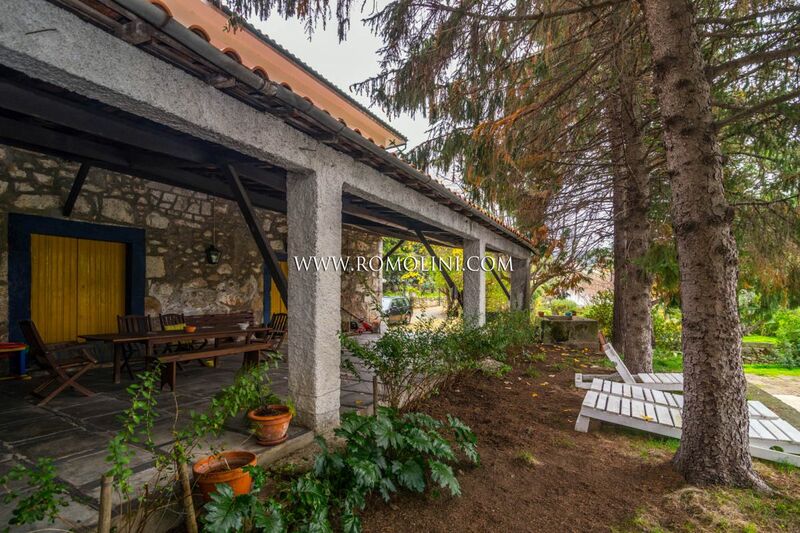 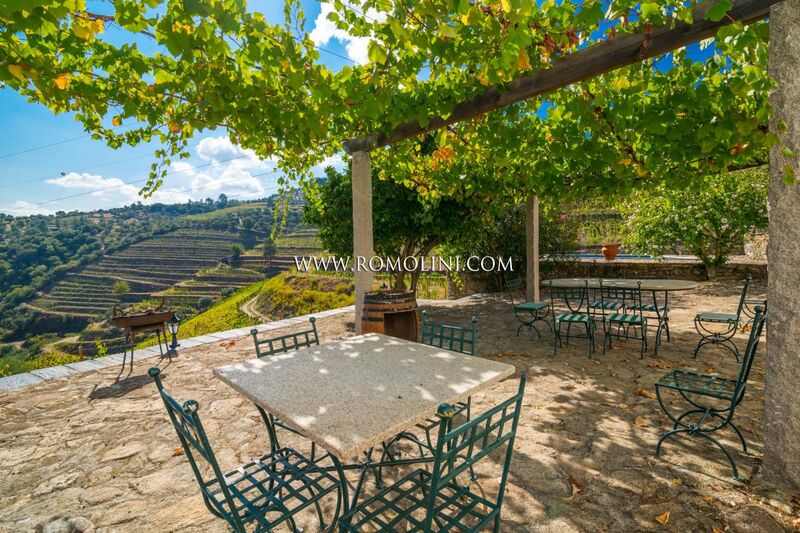 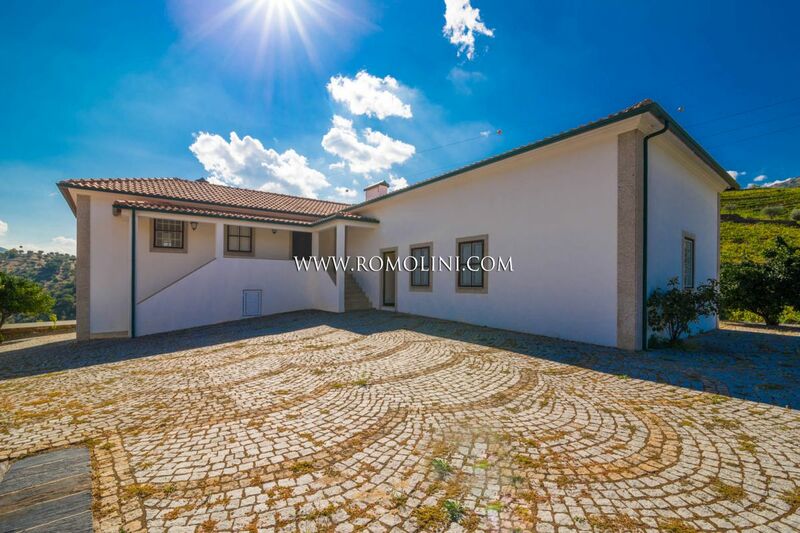 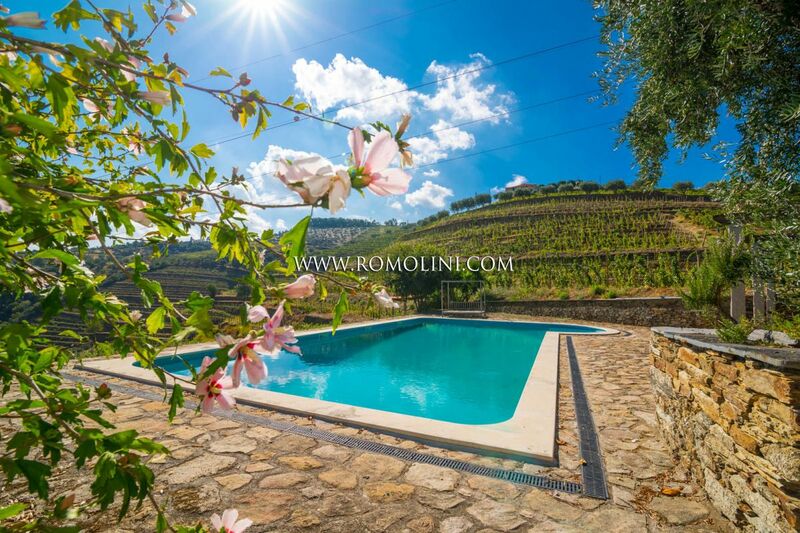 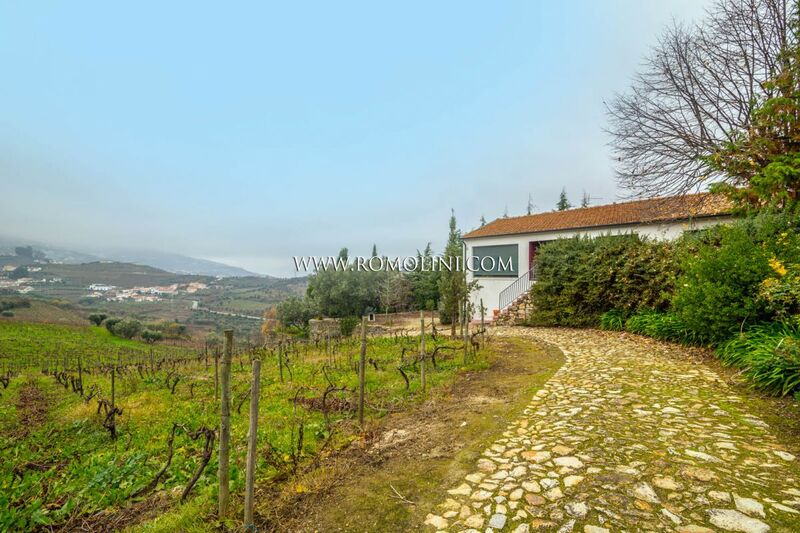 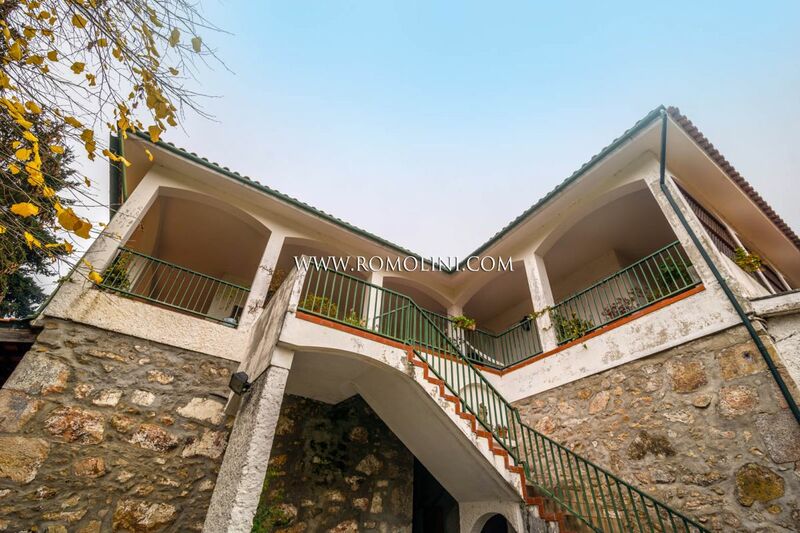 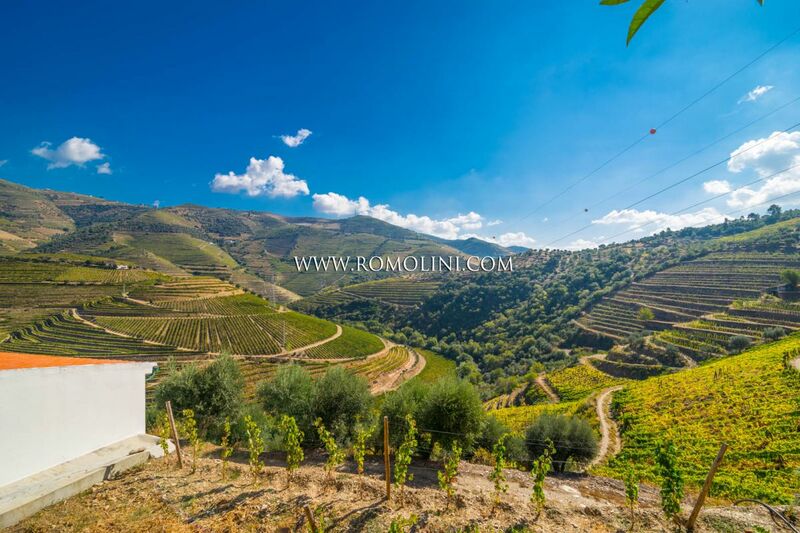 In Portugal, in the Douro wine-growing area, between Lamego and Peso da Régua, quinta with two houses, warehouse, vineyards, olive grove and pool. 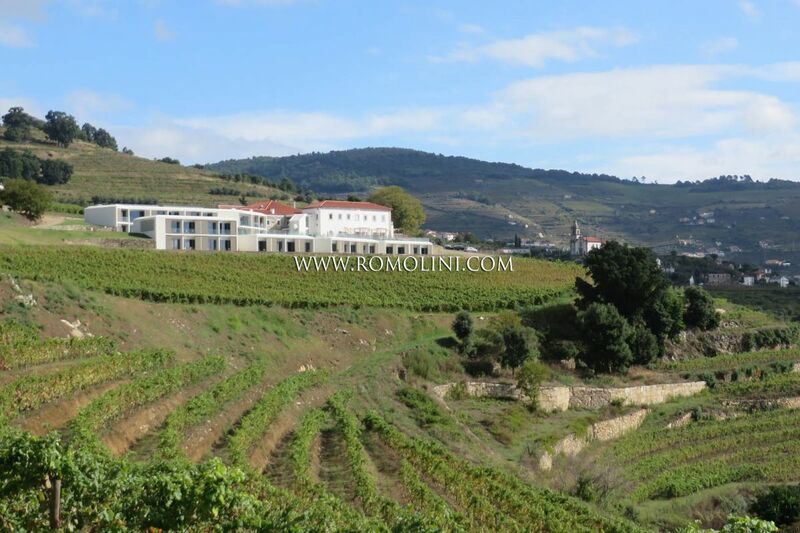 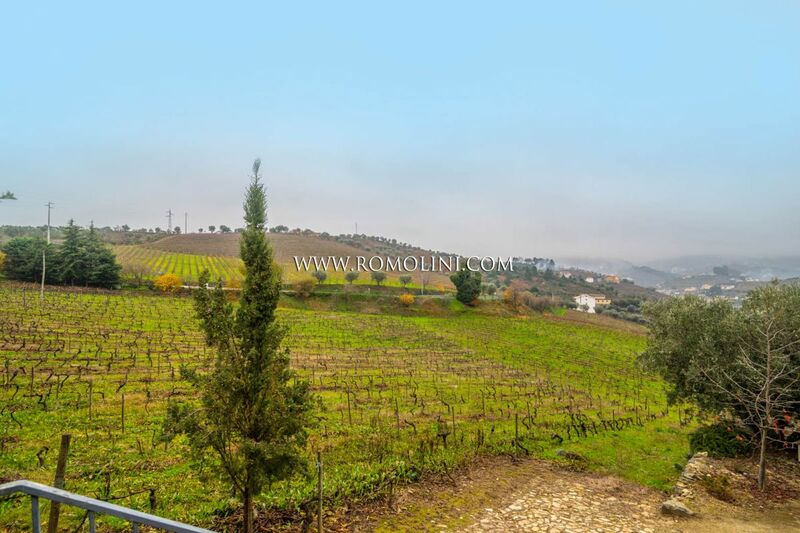 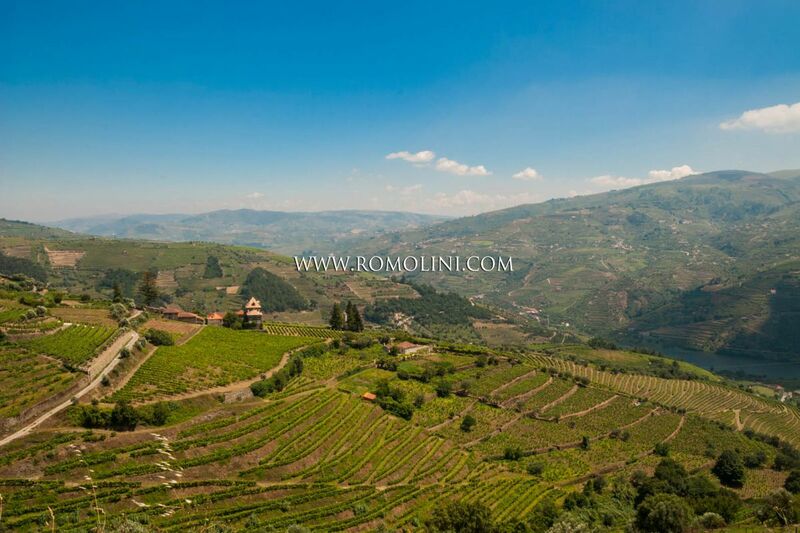 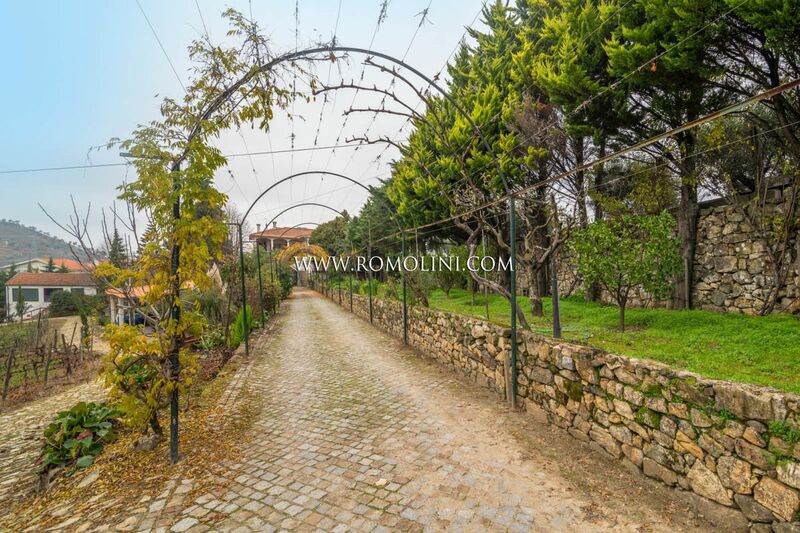 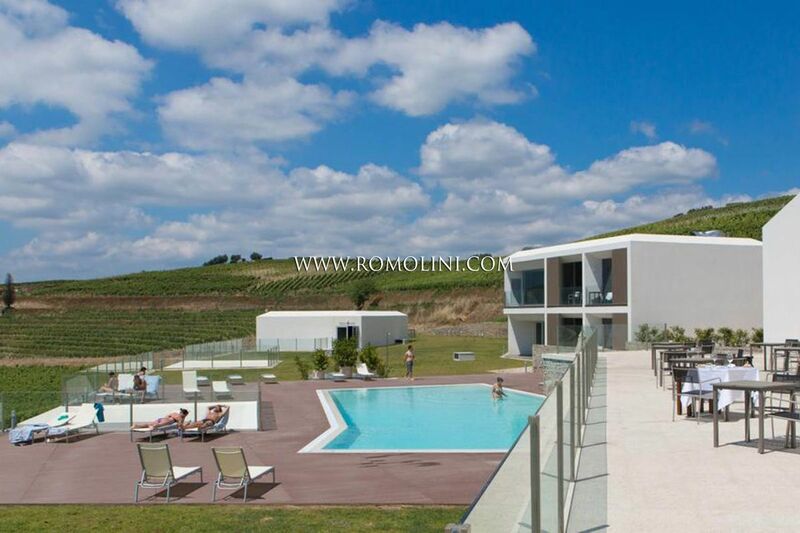 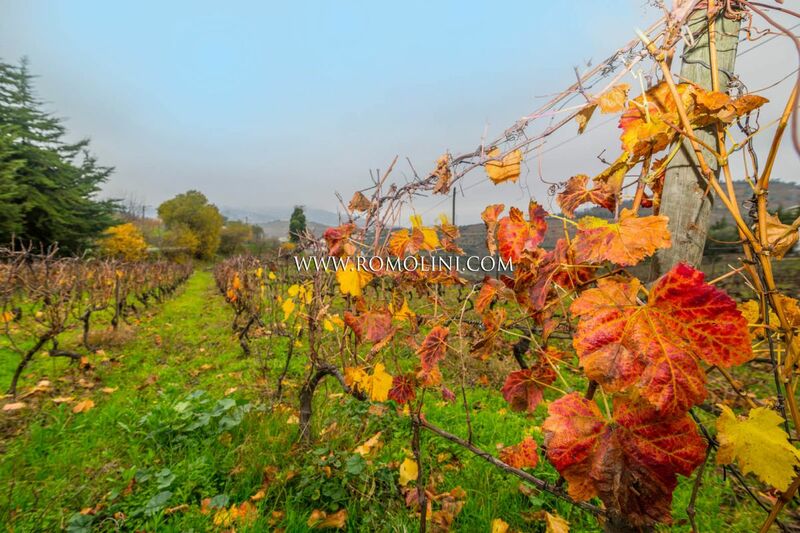 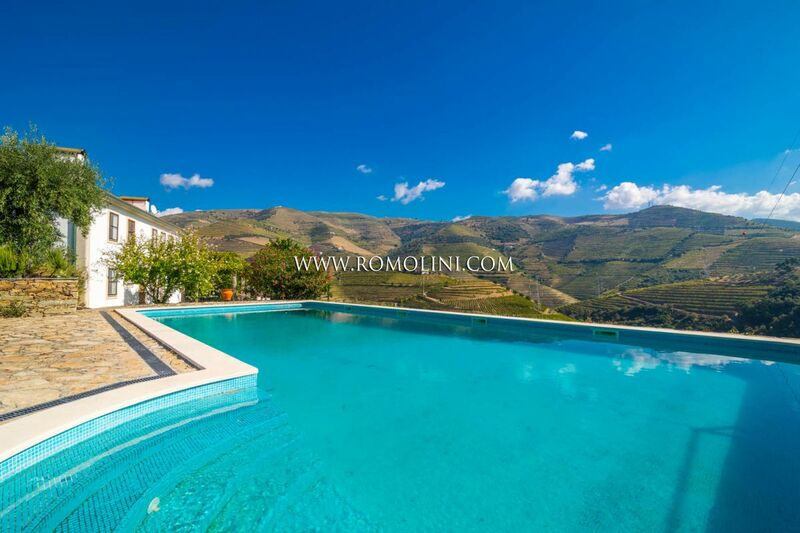 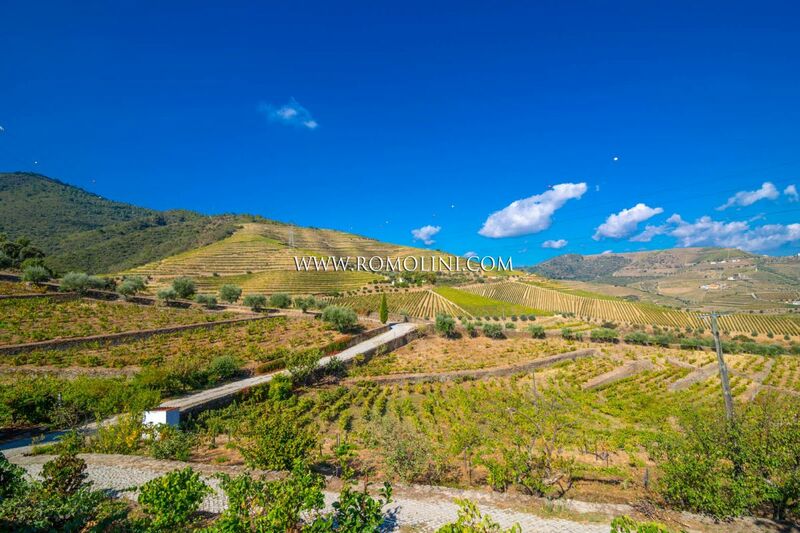 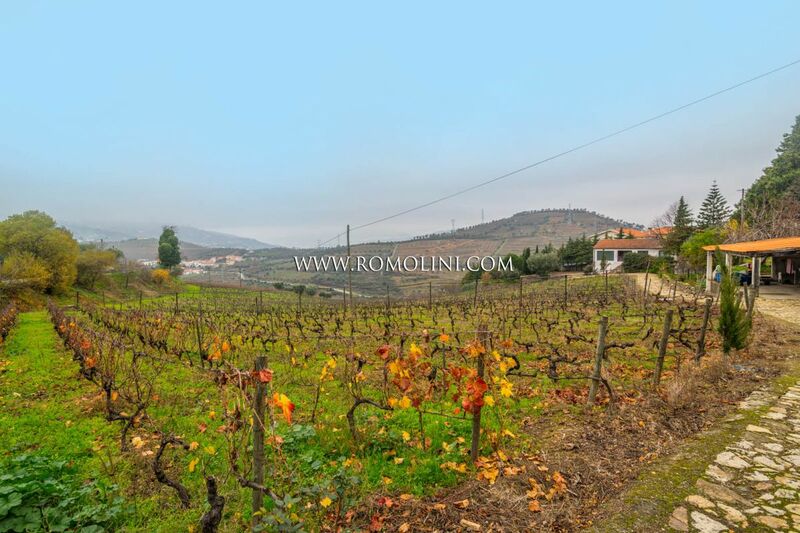 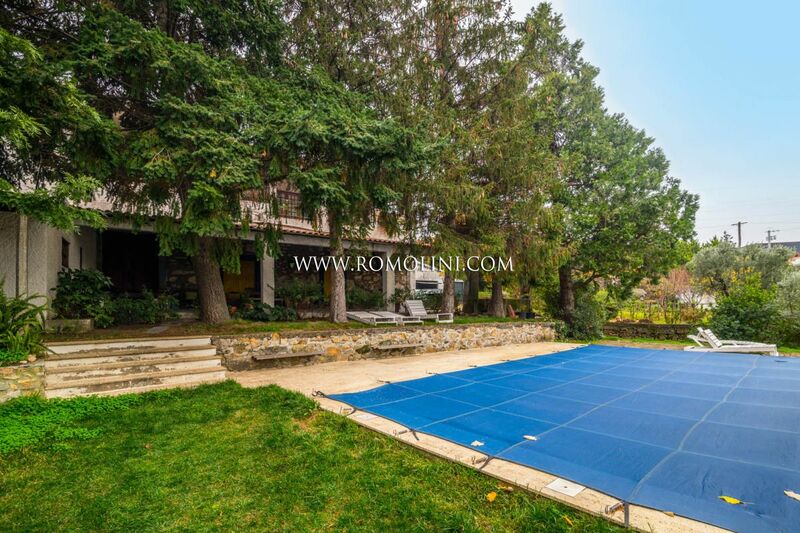 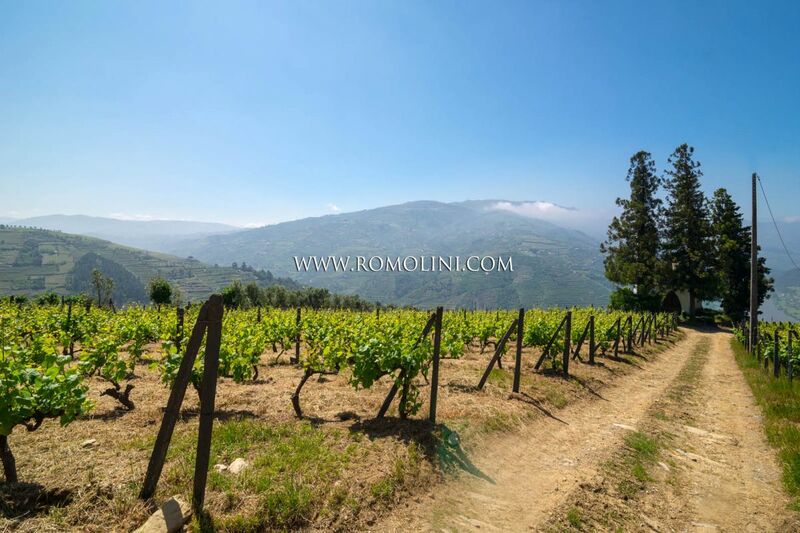 The property has 6.6 hectares of land, of which 6 ha of vineyards. 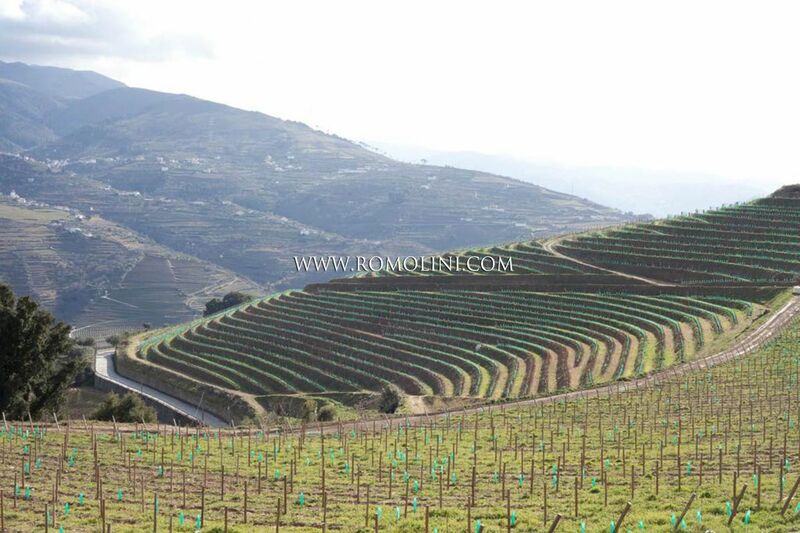 Grape varieties: Viosinho, Semillon, Gouveio, Tinta Roriz, Touriga Franca, Tinta Barroca, Touriga Nacional.